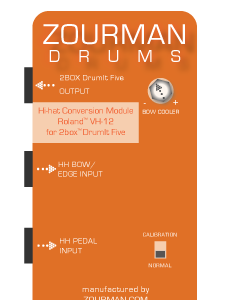 Home › Zourman hi-hat conversion kit › Happy New Year! Happy New Year to all customers, partners and friends of Zourman Drums! Best Regards and great big thanks for 2016! ‹ Vote for Zourman Drums in digitalDrummer Readers Choice 2016!